The new center (http://www.aamcowarrentonva.com) located at 131 Broadview Avenue, Warrenton, Virginia, 20186 brings AAMCO’s total number of greater Washington metropolitan service centers to 27. AAMCO’s service center in Warrenton offers residents the same high-quality auto repair experience they’ve come to expect from the auto repair chain. The center is convenient for residents and tourists of Northern Virginia. AAMCO aims to bolster Fauquier County’s economic environment by bringing new business and employment opportunities to the area. The new service center will provide expert repair and service for its customers’ Total Car Care needs. 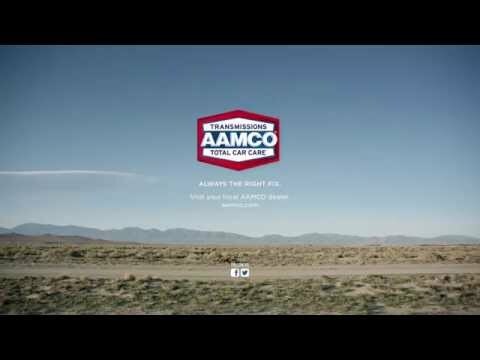 Services offered at AAMCO of Warrenton include automatic and manual transmission repair, rebuilding and replacement of clutch services, advanced computer diagnostics to identify and fix drivability problems and complete brake repair. As a benefit to the Warrenton community, AAMCO is offering local car owners three promotional deals at its new service center. Visit AAMCO of Warrenton online (http://www.aamcowarrentonva.com/) to print these service deals.